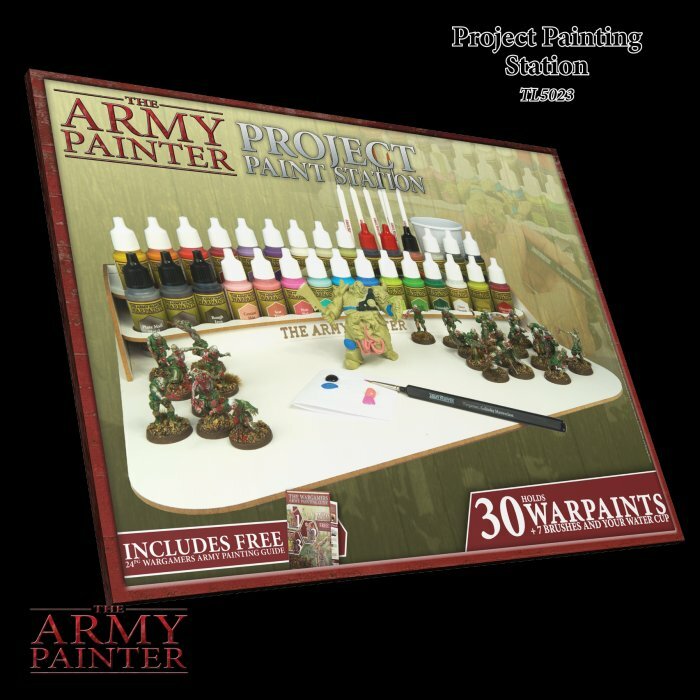 60mm Diameter Paved Effect Bases! Currently viewing 61 to 111 of 111 Accessories, Toys and Sundries. 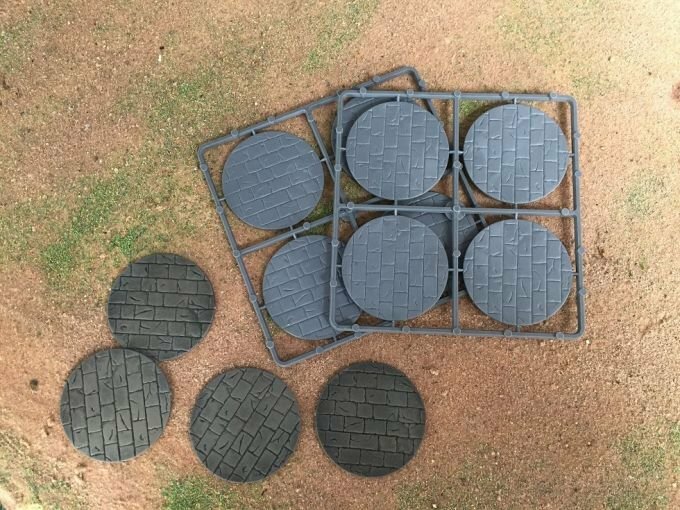 60mm Diameter Paved Effect Bases 60mm Diameter Paved Effect Bases!